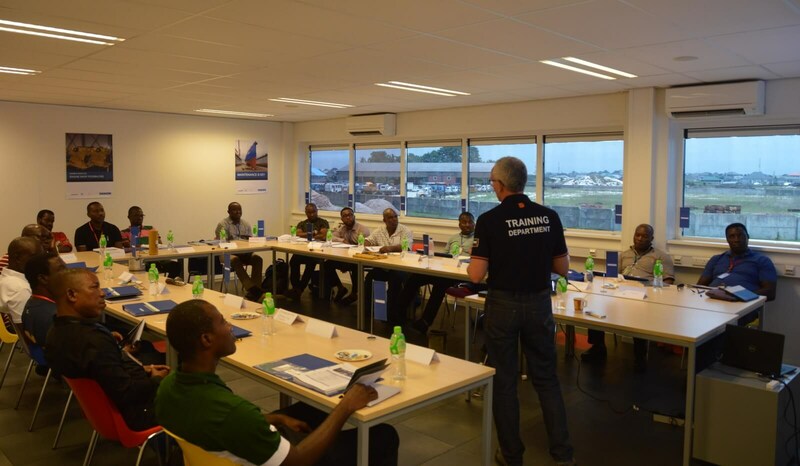 Damen Services has just completed its first technical seminar to be held in Africa. 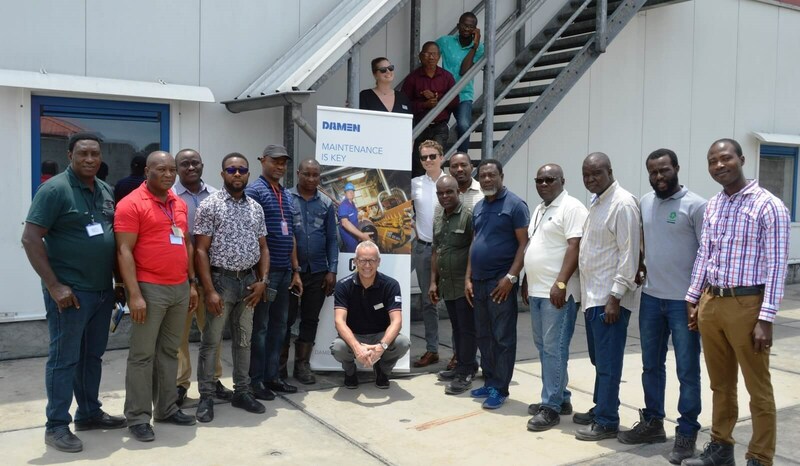 The event focused on engine-manufacturer Caterpillar (CAT) and involved technical staff and crew from owners and operators of Damen vessels in the region, spending three intensive days improving their problem-solving abilities and maintenance skills on all aspects of CAT engines. By the end they had acquired new knowledge and insights to enable them to increase the operational uptime and minimise the maintenance costs of the engines in their care. 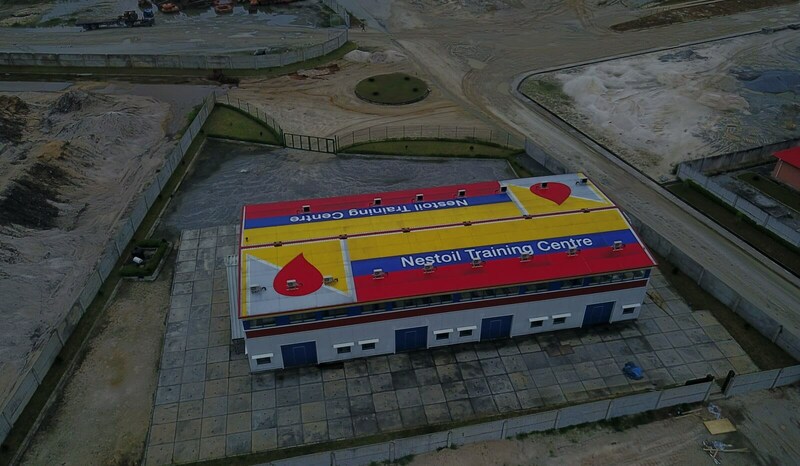 The technical seminar took place in the Nestoil training centre, itself built by Damen, in Port Harcourt, Nigeria, from the 1st to the 3rd of April. It was led by Jonn van Stiphout, a Damen CAT specialist, and was attended by engineers from ten clients. Damen representatives Reimer Weststrate, Regional Service Manager, and Eline Holtes, Sales Africa, were also present. Two further technical seminars in Port Harcourt are scheduled for 2019. These will focus on Alphatron systems and equipment (registration deadline 01 June) and Gea Westfalia separators (registration deadline 01 September) respectively. As with the first seminar, these will be hosted by Damen in close cooperation with Nestoil, Shipside Drydock and FW Dredging. The seminar was judged a big success with an extensive transfer of knowledge taking place over the 24 hours of comprehensive training. The participants also had the opportunity to share insights with each other from their own experiences.